Increase profits by implementing Anchor Computer’s four-step customer profile process designed to help marketing professionals break through the clutter by marketing smart. Collect your customer and prospect data including contact information, transactional data (in store, online and catalog) if available and any other relevant information. Work with a company like Anchor Computer that can standardize and clean the data to ensure all of the records are accurate. Enrich the data by utilizing third party data to add information like demographics data (age, income, interests, and home value), email addresses, phone numbers (landline & wireless), life cycle trigger dates like anniversaries and more. Now that you have enhanced your data, companies like Anchor Computer can use this data to create a model of your best customer. The model can give valuable insight. 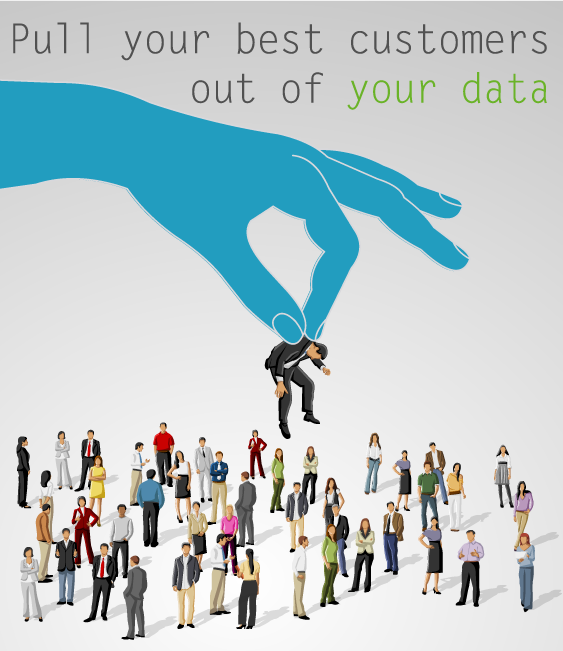 Review the demographics of the best customers and compare them to new customers or prospects. This comparison can help to determine which customers are the best prospects or have the most long term potential. Your data is organized and enhanced! Use it to MARKET SMART. Implement a marketing plan by segmenting your data into related demographics to tailor your marketing message to specific customer profiles. Test various channels to determine who responds to different types of marketing: online, direct mail, email or phone. This testing will allow you to communicate with your customers through their preferred medium to increase potential profits. To learn more about Anchor Computer click here.